Why The Lakes Health & Fitness Club Taylors Lakes? Why choose The Lakes Health and Fitness Centre? 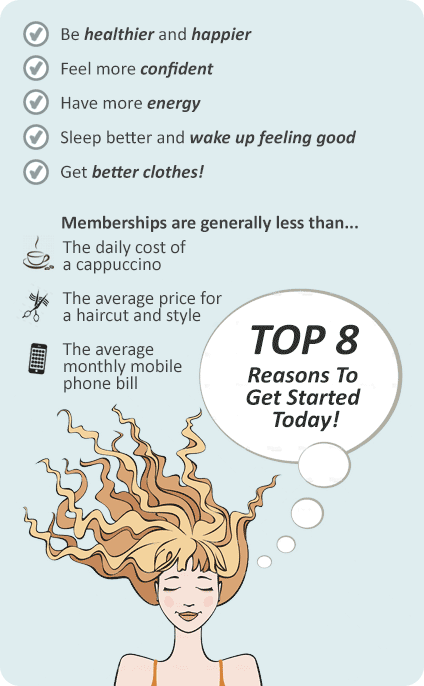 Flexible memberships, no joining fees, no lock in contracts and try before you buy!!! Having serviced the Taylors Lake’s community for over 25 years, we pride ourselves on our dedication to our members and our passion in helping them achieve great fitness results. Being privately owned and managed, we’re able to offer the personal touch and are here to help you achieve great results, no matter what your fitness level. - Upgraded gym with over 100 pieces of new equipment, including Hammer Strength bought in from the USA. - Taylors Lakes Swimming pool, sauna and spa for relaxation and recovery after your workout. - Ladies only gym, inclusive of free weights, resistance equipment and cardio machines to provide you with a comfortable, relaxed environment. - Personal training with an option to work one-on-one or in small groups. - Osteopath, Nuturopath and Massage Therapists all on-site to assist when required. - Over 30 fitness classes each week including Boot Camp, Yoga, Circuit, Power Fit, Zumba and many more. - Opening hours of 5.30am-10pm Mon-Thurs, 5.30am-8.30pm Fri, 8am-4pm Sat and 9am-4pm Sun. - Experienced and helpful staff, personal trainers and much more…!! Here at our Taylors Lakes gym, we’re not only offering you a free trial, we’re also extremely flexible when it comes to joining our club and offer 1, 3, 6, or 12 month memberships depending on your needs. Don’t require a membership? No problem, you can come and visit us anytime on a casual basis. Are you ready to take the first steps to creating a brand new you? Come and see us for an obligation free trial to experience our amazing facilities and discover just how much fun fitness can be! The Lakes Health and Fitness is a Taylors Lakes gym and health and fitness centre, where we are passionate about exercise and wellness. That is why we offer world-class facilities that include over 100 peices of fitness strength training equipment, state-of-the-art cardio, free weights, a swimming pool, a spin cycling studio and an aerobic studios. Whatever your exercise goals, we will help you achieve them by offering a motivating, fun exercise environment and a wealth of expertise through our qualified staff. The largest fitness strength training facility in Taylors Lakes. Official Hammer Strength training facility. With over 100 pieces, you'll never have to wait. Brand new state of the art LifeFitness cardio. New virtual trainers at our Taylors Lakes gym. Private Taylors Lakes women's gym. Martial arts classes in Taylors Lakes. Enjoy more than 20 Taylors Lakes group fitness classes a week. At the Lakes Health and Fitness we offer a great variety of swimming lessons with our Taylors Lakes swim school. We cater for everyone from infants all the way up to adults. All our Teachers have a minimum of an 'Austswim Teacher of Swimming and Water Safety' qualification, and Resuscitation and Royal Life Saving Swim Instructor Certificate qualifications. Those teaching the infants have an extra qualification 'Austswim Teacher of Infant and Preschool Aquatics'. Many have Bronze Medallion and Pool Lifeguard qualifications. A perfect retreat, The Lakes Health and Fitness provides members with a heated swim pool. Enrol your children in water safety with our Taylors Lakes swim school. Or enjoy an aqua class or relaxing swim. At the Lakes Health and Fitness club we have all your aquatic facilities covered. A perfect and warm retreat in Taylors Lakes. Enjoy our public Taylors Lakes indoor swimming pool. 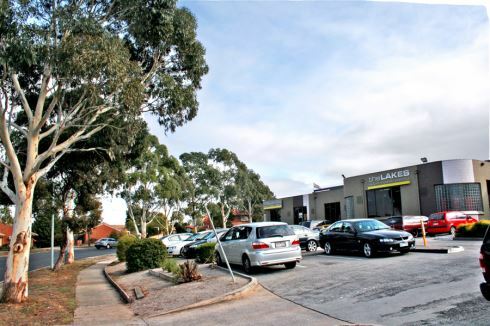 The Lakes Health and Fitness gym in Taylors Lakes offers a range of membership options. We have flexible memberships including 1, 3, 6 and 12 months. We have easy payment options from monthly to paid in full upfront and casual visit passes. It's more than just exercise at the Lakes Health and Fitness in Taylors Lakes!